Learn confidence, resilience, and self-defense skills at a highly respected martial arts academy. 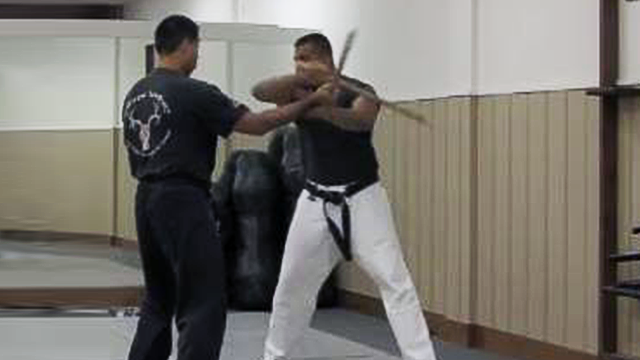 Midwest Academy provides experience-based, multidisciplinary martial arts school that offers personalized instruction in personal protection, leadership, and holistic quality-of-life enhancement. Our experienced instructors offer everything from unarmed self-defense classes to firearms training, balancing a traditional approach with progressive methods. Sign up for a class today! 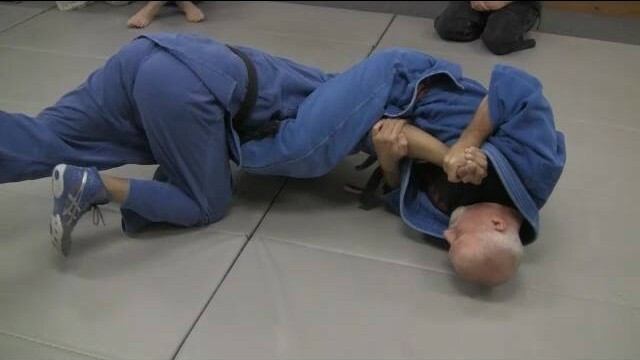 Build effective, efficient, and applicable personal defense skills. Enroll in our Firearms-Combatives Program. Buy merchandise or pay your invoice at our online store. Midwest Academy is an adult-focused martial arts academy that is known for its multi-disciplinary curriculum where students benefit from individualized training provided by experienced-based instruction in a safe and friendly training environment. To help each student realize and maximize his or her potential, both physically and mentally.